A possible Inbox replacement is arriving on the day that Google’s Inbox dies. We told you that Spark Mail was coming to Android and the company confirmed in a Tweet yesterday that April 2 is the day, unless plans change between now and then. That’s tomorrow, friends, and no, we don’t think this is an April Fools’ joke. Inbox really is scheduled to shutdown tomorrow, in case you are still using it and haven’t noticed the never-ending notification reminders of its impending death. When tomorrow comes, you’ll need to have another email app lined up. We’ve offered up a handful of worthy replacements and Spark made the list. Why is Spark going to be a good option? 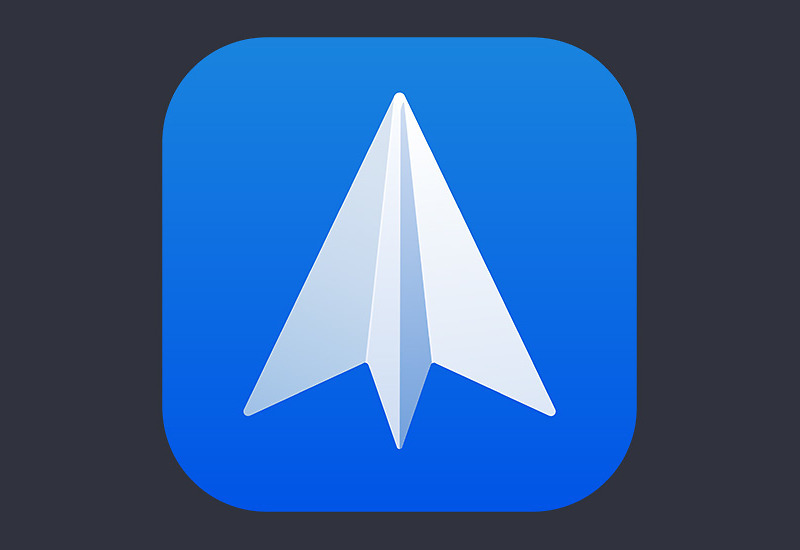 The app has been on Mac and iOS for some time, establishing itself as one of the better email clients around. Your inbox can be separated into smart categories (sort of like Inbox’s bundles) or look like the never-ending email list from hell that Gmail provides. It offers email scheduling, snoozing, follow-up reminders, a built-in calendar, quick replies, and integrations with your favorite services. It’s fast, the apps look slick, and in the time I’ve spent with it on Mac, I’ve actually found it to be one of the best. Will its enjoyability transfer to Android? That’s tough to say, but it’s free and we’ll have a chance to take it for a spin tomorrow. Ok I’m going say it. The plan is to release the Android version on Tuesday 8AM EDT.